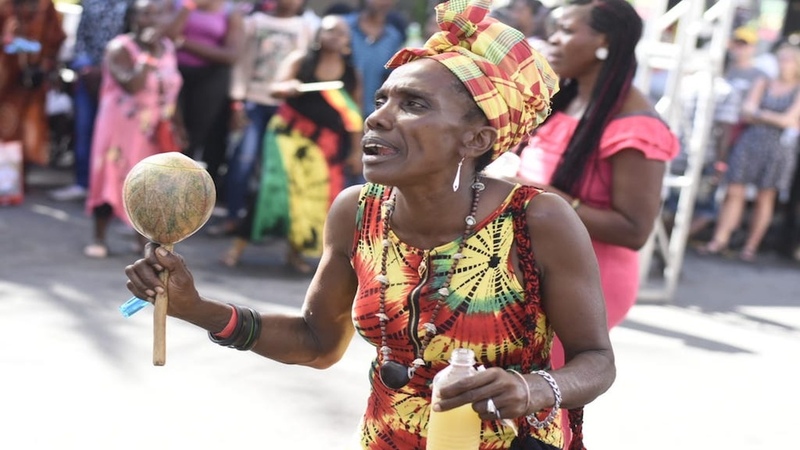 A blend of souls gathered at Bob Marley Museum along Hope Road in St Andrew on Wednesday for the annual celebration of the reggae legend's birthday. Under the theme, 'Catch A Fire', the celebration brought positive vibrations to the thousands who attended throughout the day. 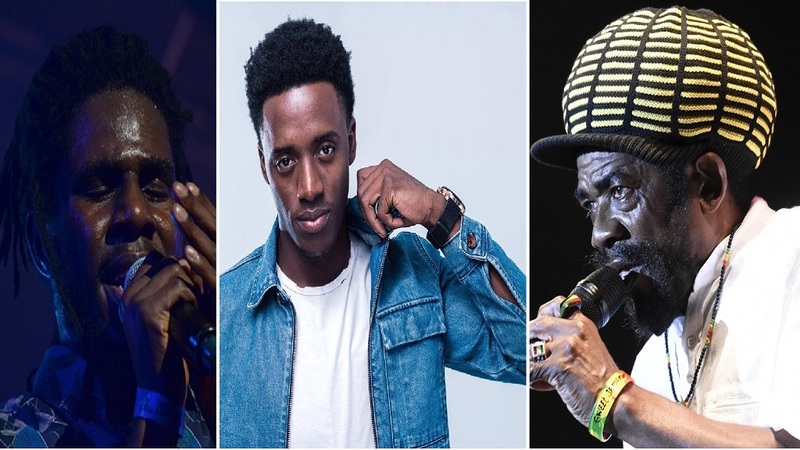 It culminated in the night with a jam session featuring a range of up-and-coming and established reggae stars. 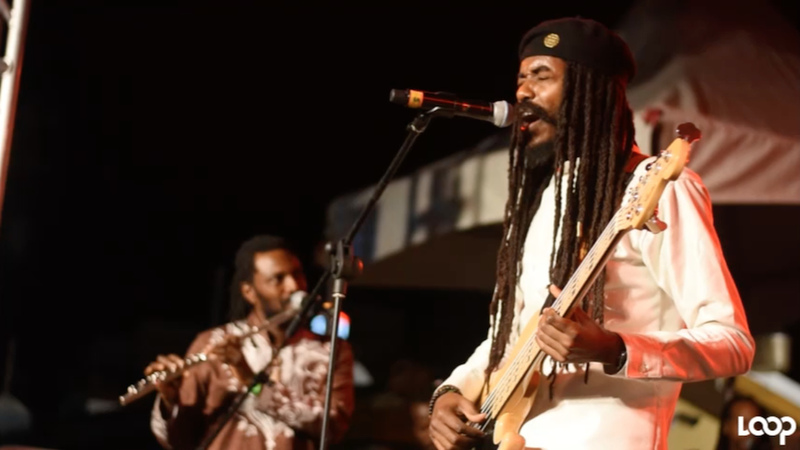 On the stage, reggae music ambassadors bombarded the consciousness of the large crowd with uplifting songs. 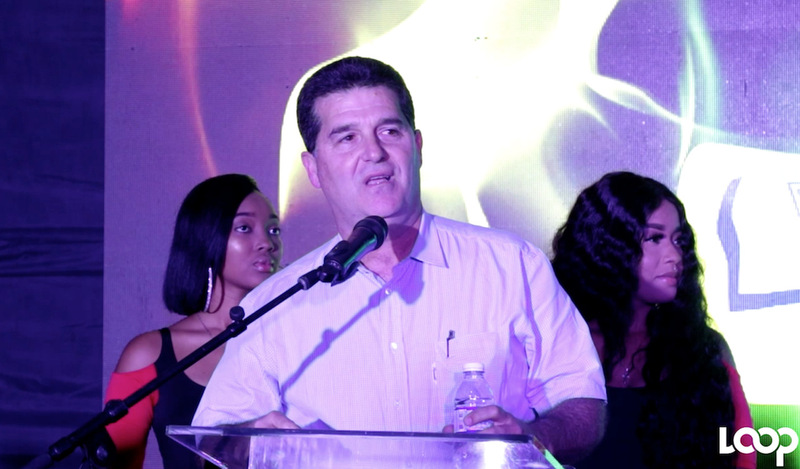 Patrons revelled in the joy they received and danced and sang along with the artistes, as well as the recorded songs from sound system selector Rassarella, who injected energy into the crowd during band changes. Loop News was there to share highlights.